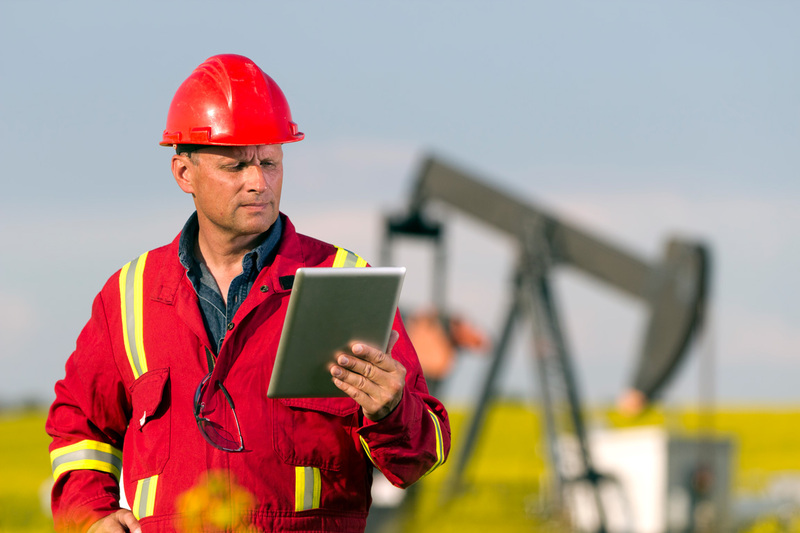 New Cloud-based “Field to Payment” A Game Changer For Oilfield Companies | ProcureDox Business Solutions Inc.
“Field to Payment” (F2P) is an end-to-end, cloud-based solution that eliminates costly delays often experienced by oilfield services companies. Field workers electronically record their data, which is automatically connected to their accounting system, effectively streamlining the process. The information is then converted into electronic invoices and sent to customers for payment. The billing transaction is entirely digital, from its initial entry in the field to creating electronic invoices in third-party vendor management sites such as Oildex, Cortex and Ariba. This alleviates the need for time consuming re-keying and scanning. The F2P solution is a result of the partnership between ProcureDox Business Solutions Inc., a developer of electronic invoicing and data exchange solutions, and Cleargistix LLC, a developer of digital solutions that replace paper or spreadsheet-based capture and management of information in the field. To learn more about the Field To Payment process and how it can support your business, visit www.procuredox.com/field2payment. ProcureDox makes electronic invoicing simple and seamless for suppliers and their clients. Secure cloud-based data exchange between client systems and industry payment hubs means that invoices are received in the proper format, ensuring accuracy and ease of processing and payment. For more information, visit www.procuredox.com or contact ProcureDox Business Solutions Inc. Located in Madisonville, Louisiana, Cleargistix is a light, fast, quick and easy cloud-based Digital Field Ticketing Solution that allows companies to digitally capture revenue, safety, inspection, payroll, and other information in the field and track this information through every step in the review, approval and reporting process. For more information, visit www.cleargistix.com or email info@cleargistix.com.